At Kalos Services, we stand strongly behind our products, installations and quality workmanship. That’s why we’re proud to offer our customers an industry leading warranty guarantee for the new air conditioning installations we can perform at your home or business. Air conditioner warranties typically include a parts warranty from the air conditioning unit’s manufacturer. The manufacturer though, is rarely the party actually installing the new AC unit. The new installation will be performed by a local Air Conditioning company, an HVAC contractor. This AC company is usually a “dealer” or “retailer” for one or more particular manufacturers, but are not the party responsible for the supplying the parts covered in the parts warranty. 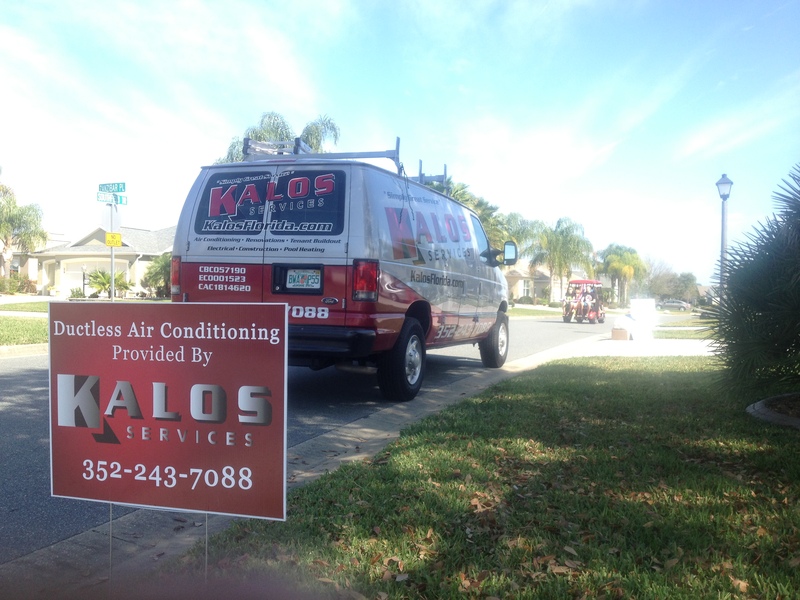 Kalos Services, being a local Central Florida AC company, is also an HVAC contractor. We install air conditioners made by Carrier Corp and Mitsubishi Electric, both of them being air conditioning manufacturers. Many customers have a hard time understanding who will then be responsible for the cost of unsatisfactory equipment or installations. Just what is the Air Conditioning manufacturer or the Air Conditioning contractor responsible for? Warranties in the HVAC industry usually only come from a manufacturer to cover the cost of replacement parts, but manufacturers do not cover the cost of labor of the contractor who will be performing the repair. In short, unless you’re a Kalos Services customer, you will be paying the cost of any labor required to fix your AC unit, even when the unit is still under warranty. This could possibly cost thousands of dollars over the life of the system…but there is a way to protect your new investment! At Kalos Services, your local Air Conditioning contractor, we believe it is OUR responsibility to ensure the reliability of your new air conditioning unit. This means, our Industry Leading Warranty Guarantee covers not only the cost of parts and materials but also the cost of any labor needed to complete the repair WITHIN THE WARRANTY TERM QUOTED. Any unit covered with the Kalos Services Labor Guarantee won’t be paying a dime for air conditioning repairs that would be normally only partially covered by other contracting companies. Ask for more details when a Kalos Services, Inc. technician or estimator is providing you with your free air conditioning estimate.